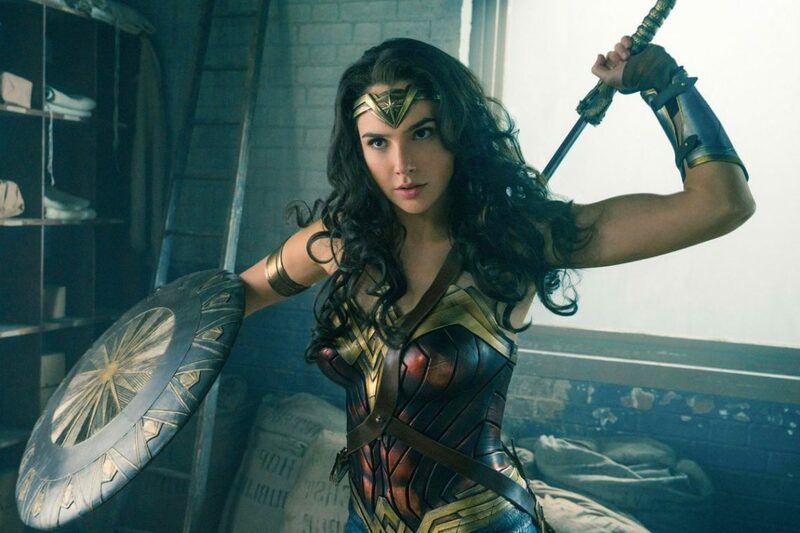 Jenkins talked a little about the look and feel we'll get for the follow-up to her previous Wonder Woman hit. 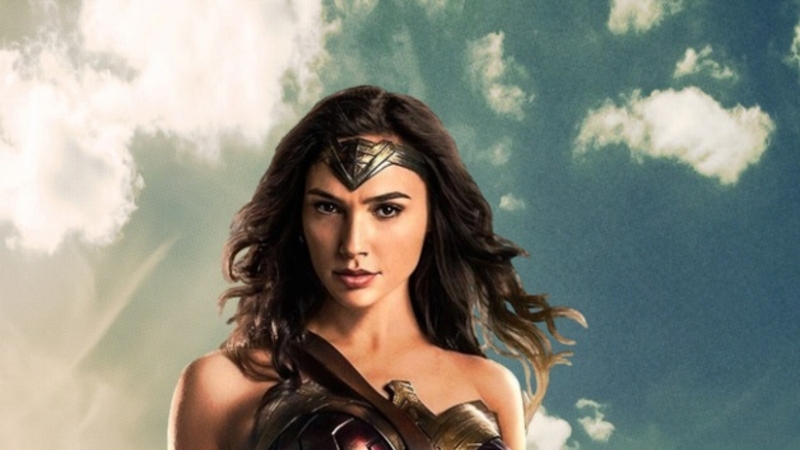 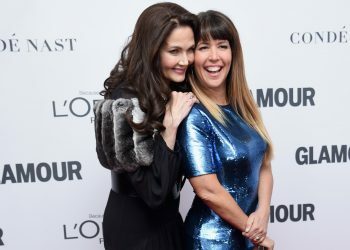 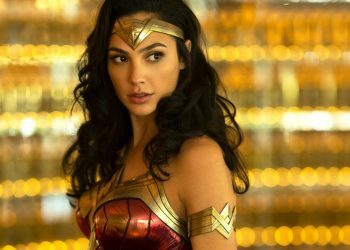 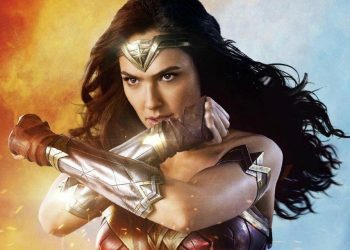 According to director Patty Jenkins, Wonder Woman 1984 is set to be “mind-blowing.” Sitting down with Deadline at Sundance Film Festival helping promote I Am the Night, a limited series at TNT she’s directed and produced, Jenkins talked a little about the look and feel we’ll get for the follow-up to her previous Wonder Woman hit. 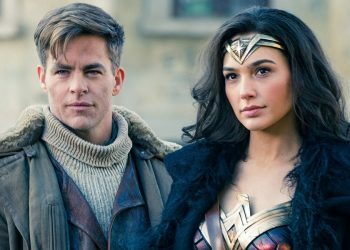 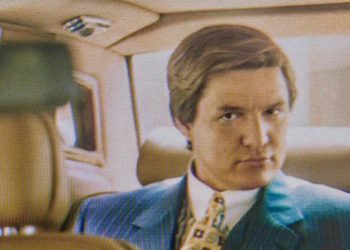 Wonder Woman 1984 will be released in theater on November 1, 2019.